Allow Xavor to manage your Salesforce environment while you focus on your tasks at hand. 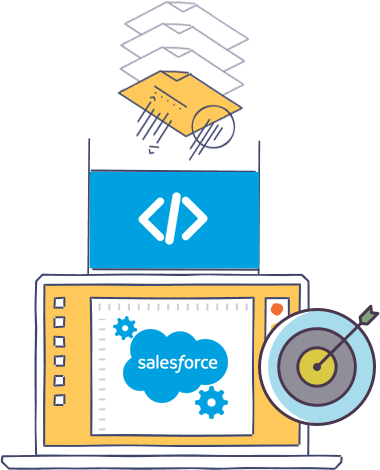 The Salesforce platform provides rich capabilities to configure, customize and manage it the way your business works. In order to get the maximum value out of your investments in Salesforce, it is important to have an experienced administrator who will ensure that the platform is used to its maximum potential. Xavor’s Salesforce Administrators are experts not only on the administration of the platform but also at ensuring that the system adapts to your changing business needs. We have distilled the best practices of 100s of top Salesforce Admins worldwide into Xavor’s Salesforce Administrator Methodology. We provide high quality US-based admins, with an option to assign a dedicated person.